Language barriers, finding one’s way in a new health system, different attitudes and a lack of knowledge about health services: These are all challenges faced by migrants, especially refugees, in their new environment. 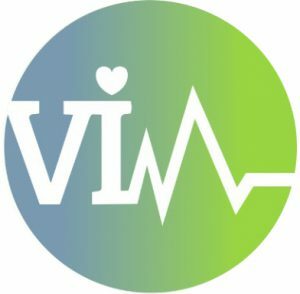 The EU project VIM – “Vitality Intervention for Migrants“, has compiled a collection of material and information on this topic for adult educators. Short exercises will help to work on different topics with the target group, to raise awareness and to inform.